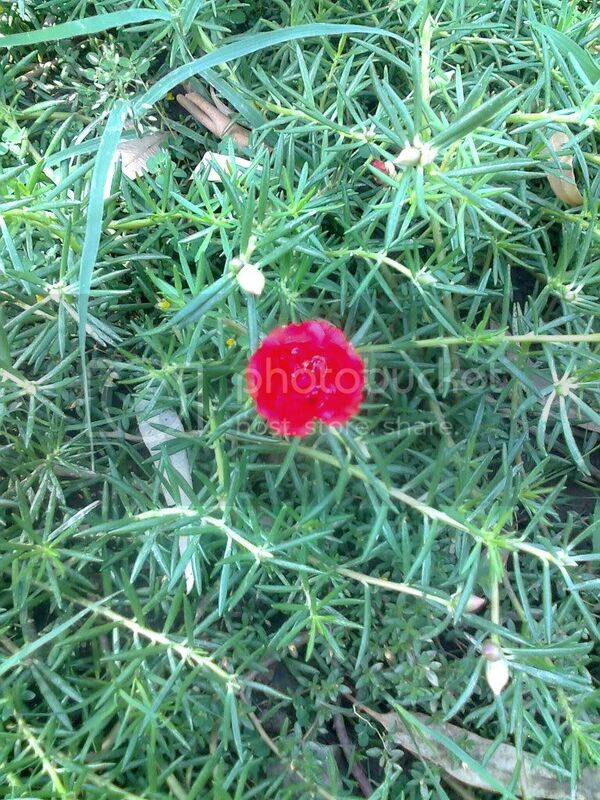 Last year i got some good colors in P.portulaca at Islamabad.so i decided to grow it this year instead the annual portulaca.the color range is limited but i hope it will do well.it has just started blooms.Sorry that the sun light was too much so i was not able to take clear pictures. Pure white & tangerine are to come soon. 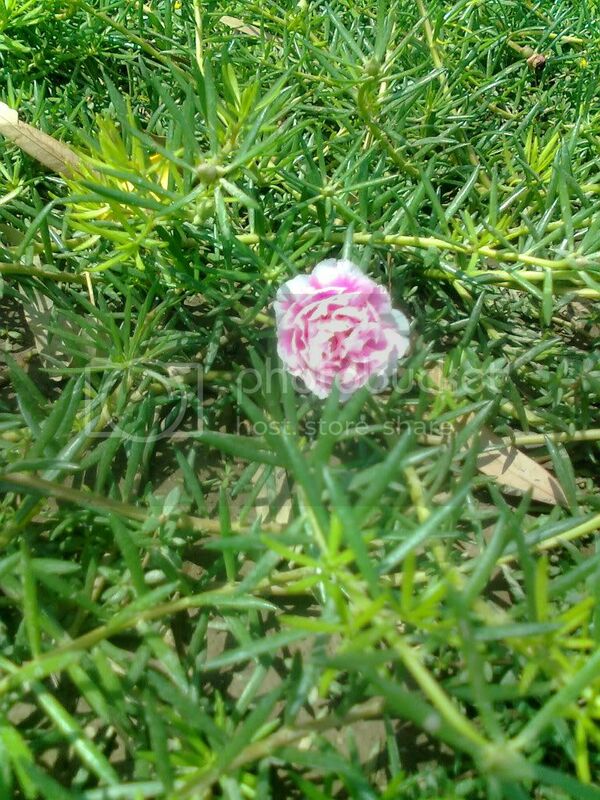 Umar Bhai what differentiates Perennial from annual portulaca? 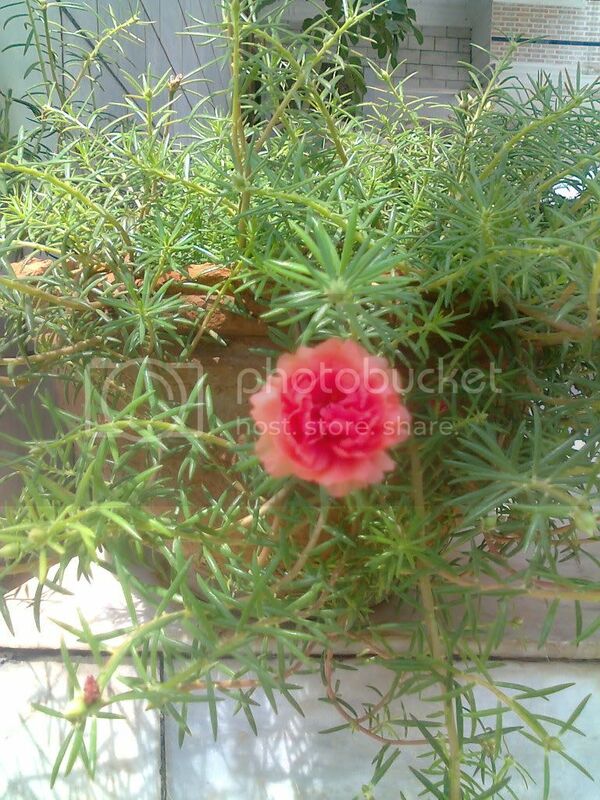 Moss rose and office time are the same as portulaca? Farhan bhai Per flowering time is long.it flowers through ouy mooson till first frost.after first frost it goes dormant & bounce back in summer.the flower size is larger as compared to any annual variety plus petals count is too high. 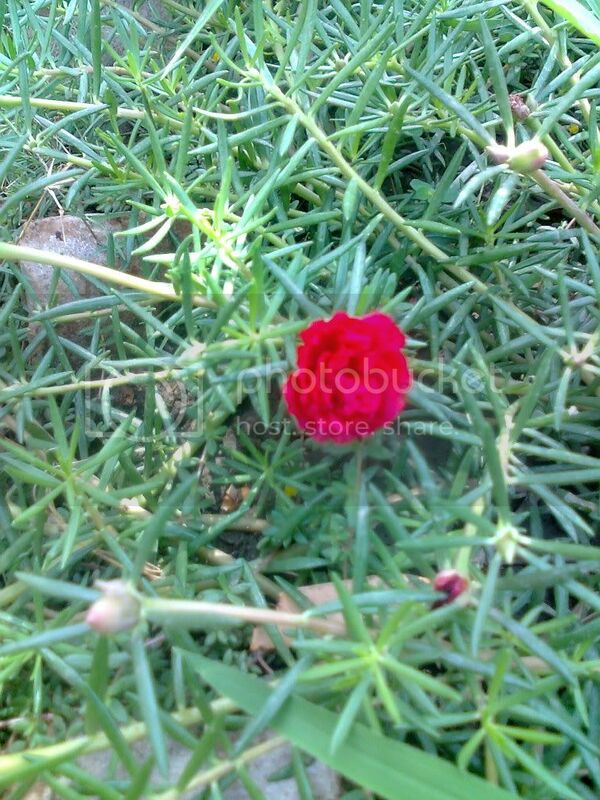 2.per portulaca has more foliage than flowers but f1 is compact plant with a large number of flowers. 3.annual varieties flower remain open for almost 6 to 8 hours but per portulaca's flower life is very short almost 3 to 4 hours. 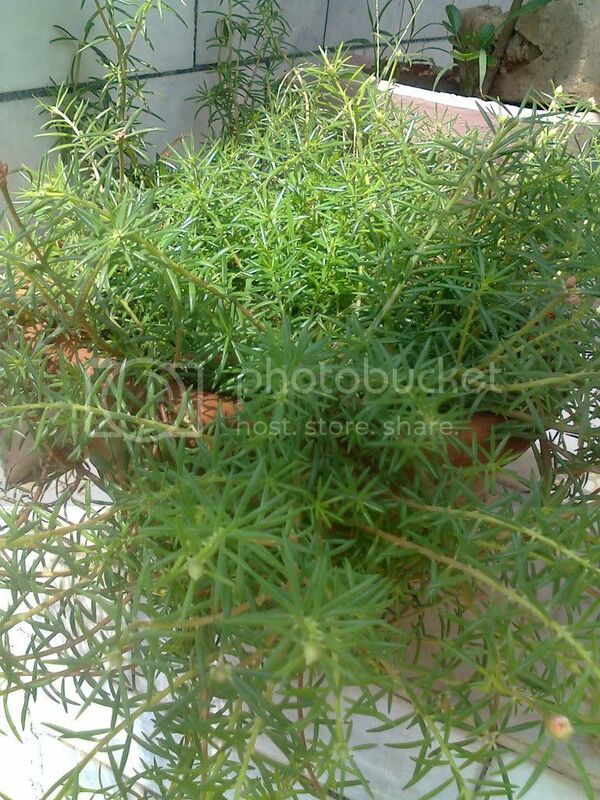 4.per portulaca is a vigorous grower and spreads very fast even cuttings are very easy to grow but annual portulaca is a slow grower plant and remains lanky in hot weather. 5. annual portulaca performs seed pods but i have never seen seed pods on per portulaca. 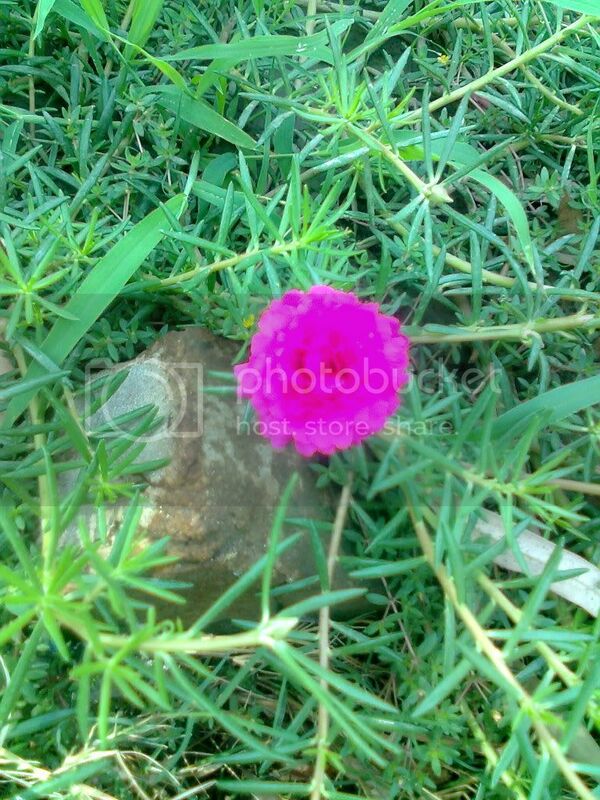 6.annual portulaca comes with number of colors but colors in per portulaca are limited but they are increasing now. 7.annual portulaca f1 sundial has big flowers in size as compared with per portulaca. 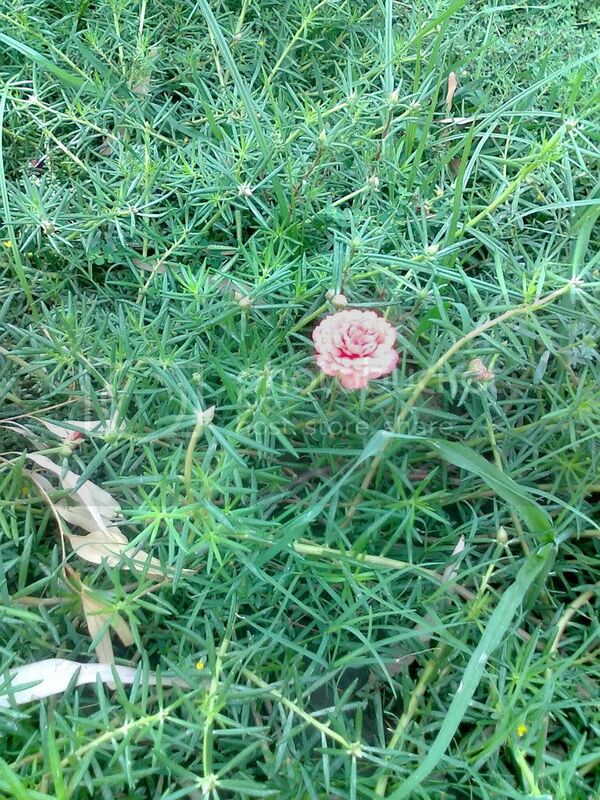 8.per portulaca survives in moonsoon rains but annual portulaca dies rapidly in rains as umar khan sb described. these differences are according to my little knowledge remember it i am not an expert gardener. You are right Hamad.I used to plant F-1 varieties in past & still Sundial is my most favorite.But when i saw per in last moonsoon full of large fully double flowers i decided to plant it this year.It was flowering when Sundial was ended.Another thing only Sundial is the variety which has the longest blooming duration even in tube light it will remain open.